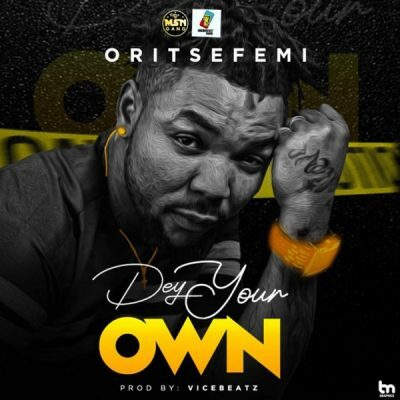 MSN Gang / Arogumenite Sound artiste, Oritse Femi, comes through with a brand new song titled “Dey Your Own”, produced by Vice Beatz. The record is a follow-up to his last record “Parmanent“. Enjoy below!